The temperatures are dropping and there’s nothing better than coming into a nice warm house after freezing in the crisp, cold air. Some people LOVE winter and the icy temperature it brings, but nobody wants their house to be freezing. Deciding which is the best method to heat your house with can be difficult with all the new heating and cooling technology available on the market. At Montgomery Heating and Aire, we offer various solutions including heat pumps, furnaces, and geothermal heat pump capabilities. Each of these options has a few pros and cons when compared to the other, making it important to choose the right one for you. When most people hear the word “heat pump”, they think of a unit that heats a space. However, heat pumps can be used to heat and cool a space. How? Without getting too technical, a heat pump pulls the hot air from the inside of your home during hot months in order to keep it cool and during the cooler months, it pulls heat (even if the air is cold) from the outside and pumps it into your home to keep it warm. You may imagine a big old kitchen furnace that you have to load up with logs and have a fire burning like the old days when you first hear the word. However, modern-day furnaces have become very advanced. They are powered by natural gas or electric and are usually stored underground, or sometimes in the basement. The warmth created by the furnace is then blown through a series of vents throughout the house to keep it warm. How energy efficient do you want your system to be? Do you need to install underground piping? With all of that in mind, the most important thing is how often the temperatures will be dropping below freezing in your area. Up north and in climates where the temperatures drop and stay below freezing, you will find that many homes are heating via a furnace. Because a furnace is kept out of the cool air, it has to work less in order to create the heat needed in your home. They are very stable and effective in very cold climates. 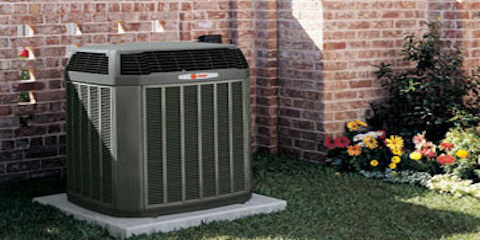 If you live in an area with warmer climates and milder winters, you may want to choose a heat pump. A large advantage of these is that they both heat and cool. These can be significantly more energy efficient in warmer climates, but can sometimes struggle to keep up in very low temperatures. In addition to using a heat pump or furnace, you can also heat your home efficiently through geothermal heating. These geothermal heat pumps are run underground and can heat and cool your home. Some can even be used to heat water for your home and even a pool! Because the pipes are underground, they are kept at a constant temperature making it easier for them to create heat or cool air. With all of these different options available to you, Montgomery Heating and Aire is the right choice for you. 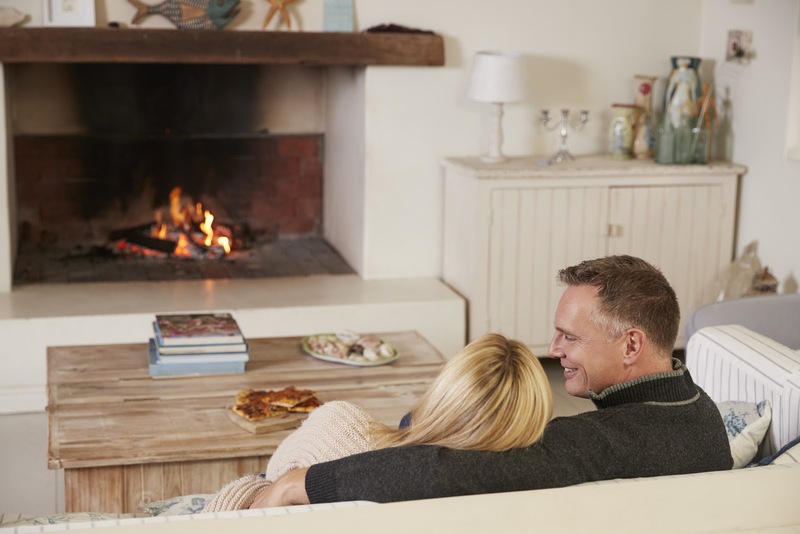 We are the experts that can guide you through the process of deciding which heat source is best for you, and make sure that we keep you nice and warm this winter!